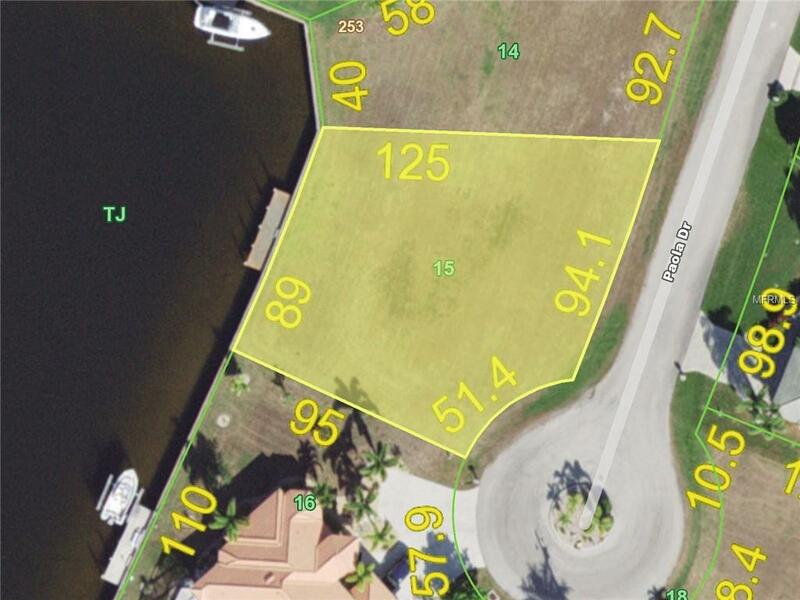 Oversized, waterfront lot in Burnt Store Isles on quiet cul-de-sac. 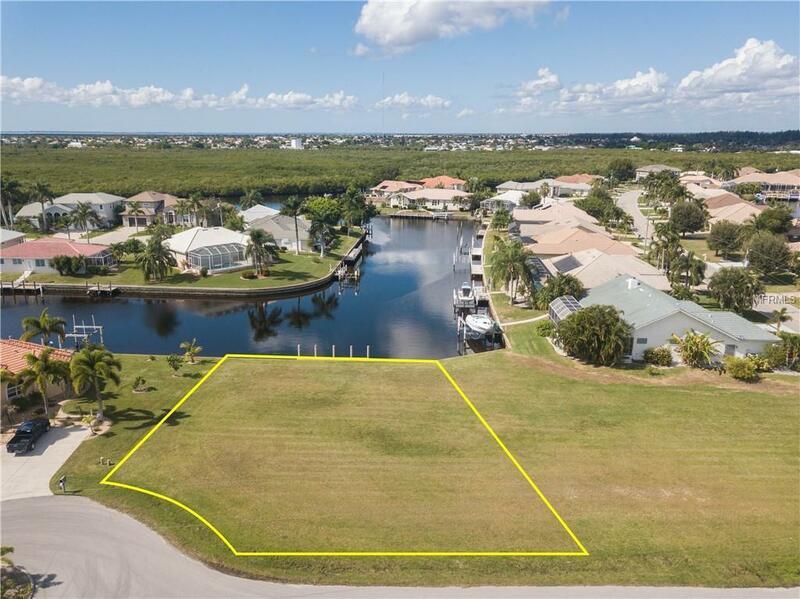 Rare opportunity to have the best of everything with this lot...long water view, oversized dimensions, sailboat access & western rear exposure. 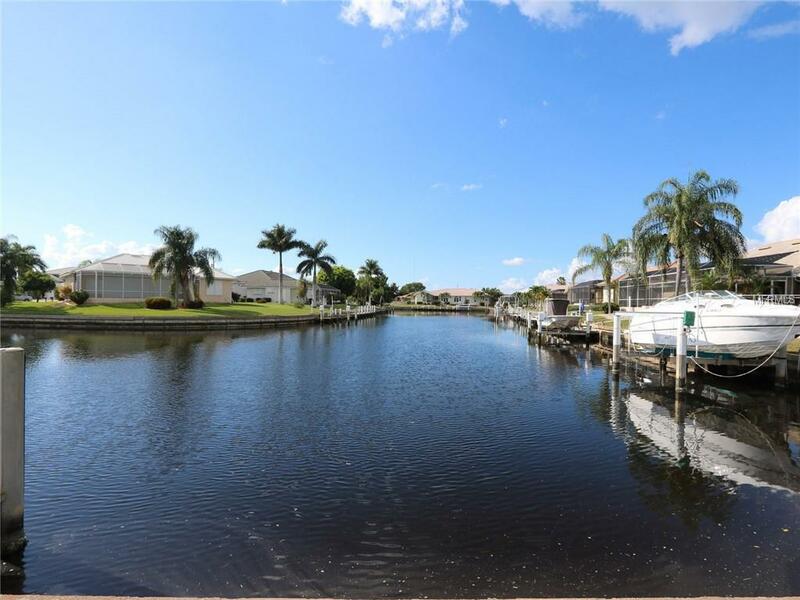 The western rear exposure will provide you with colorful sunsets over the canal on a nightly basis. 145ft of road frontage allows you to build a home w/a large, 3-car garage. 89ft of seawall & a large turning basis provides easy access to the existing 30ft, concrete dock. You can dock your boat before you can even park your car! Enjoy some of the best fishing & boating SW Florida has to offer directly from your backyard. Lot is located on a quiet street & is surrounded by beautiful, custom-built homes. Build your dream home here & be welcomed by all of the wonderful neighbors. Burnt Store Isles is a deed-restricted, waterfront & golf community. 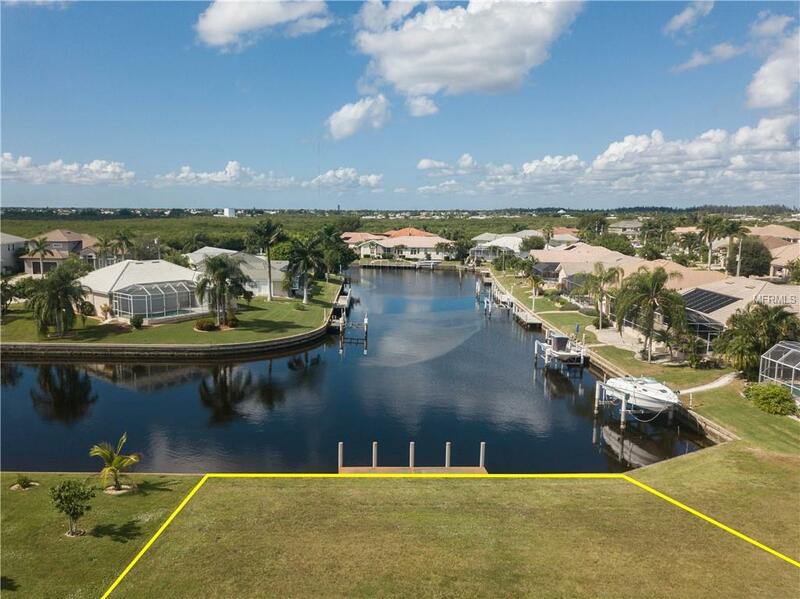 Enjoy boating from your backyard & golf right around the corner. Twin Isles Country Club is located in the center of the community. Practice your short & long game, brush up on your tennis strokes or simply enjoy the social setting. Easy access to US41, I-75 & Burnt Store Rd allow you to reach Ft Myers, Cape Coral & Sarasota effortlessly. Burnt Store Marketplace anchors BSI offering a Publix, Home Depot & several other shops & restaurants. Get all our shopping done without leaving the neighborhood!